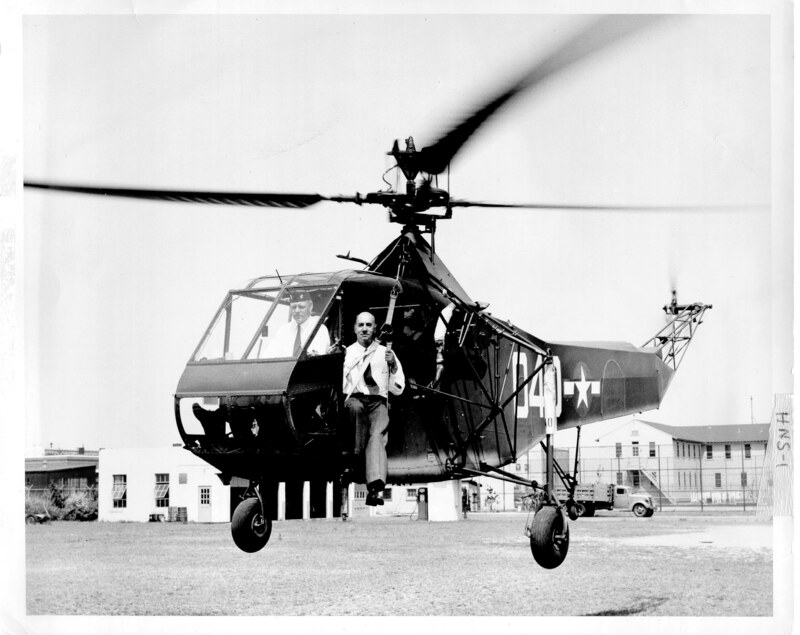 Igor Sikorsky and the helicopter: Happy birthday today ? The Russian-born scientist, engineer, pilot and entrepreneur made fixed and rotary wing aviation history with a mix of genius, determination and humanity. 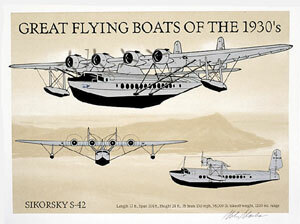 An established Russian aviation pioneer, arrived in New York or March 1919. His passport revealed he entered America to "construct aircraft". He made several attempts to re-enter aviation in his new country without success. Airplanes and engines built for World War I were available at extremely low prices and aviation was described to him by some as a "dying industry". Soon his money was running out and he resorted to teaching Russian immigrants mathematics; later, astronomy and aviation lessons were included. He also started to lecture to various groups which brought him in contact with people who shared his enthusiasm for aviation and convinced him to start his own aeronautical enterprise. 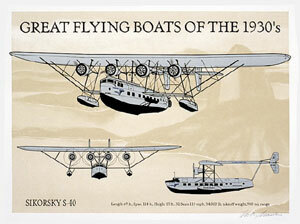 March 5,1923, saw the creation of the Sikorsky Aero Engineering Corporation. The company was dedicated to building the S-29A (Sikorsky type 29, America) and was based at fellow immigrant Victor Utgoff s farm near Roosevelt Field on Long Island, N.Y.
and helicopters, actually his first love. He passed away peacefully in his sleep in 1972 at the age of 83 after putting in a typical day at his office at Sikorsky Aircraft. Sikorsky Aircraft has a proud and rich history of aircraft design and construction dating to the early part of the last century, making it one of America's pioneering aerospace companies. 1909 H-1, Constructed his First helicopter "This machine was a failure to the extent that it could not fly. In other respects it was a very important and necessary stepping stone." 1934 S-42 First production aircraft with wing flaps: allowed high flight speeds and low landing speeds. 1935 S-42 First transoceanic air service, flying the first airmail from Honolulu to the mainland. 1937 S-44 (XPBS-1) long range bomber first flown August 13, 1937. It had a max range of 4,000 miles and superior performance but lost out to a lower cost competitor. 1942 VS-44 Civilian version of the S-44 first flew in January 1942. It was the wold's longest range commercial aircraft and the only aircraft to have flown commercial scheduled non-stop across the north and south Atlantic. This was the last fixed wing aircraft built by Sikorsky.